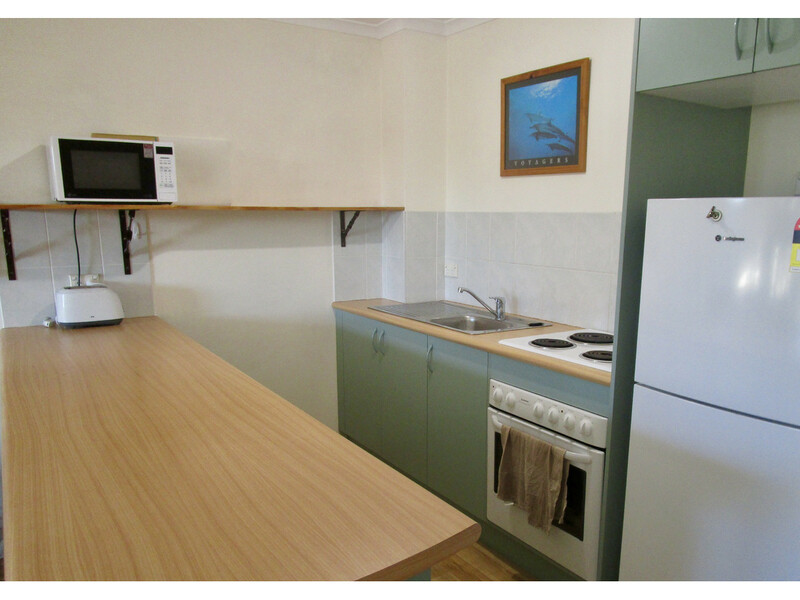 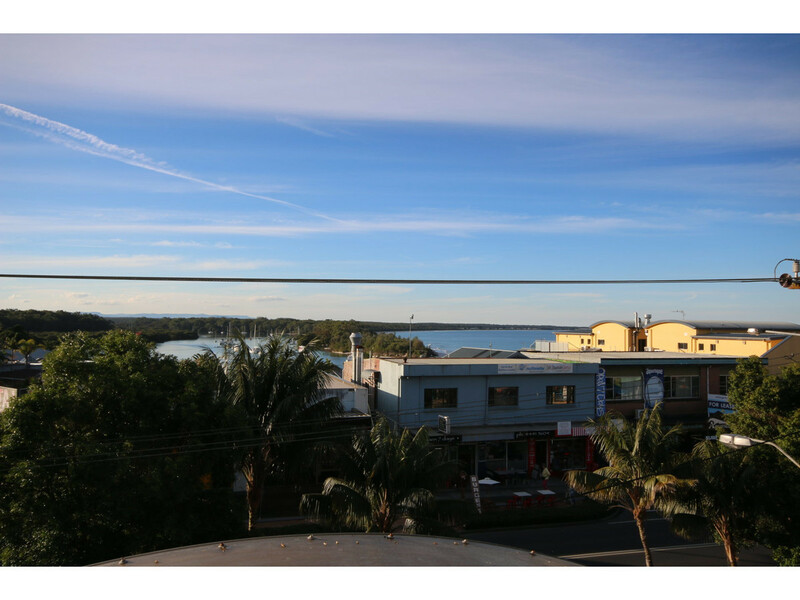 Don’t miss out on this 2 bedroom unit in the main street of Huskisson. 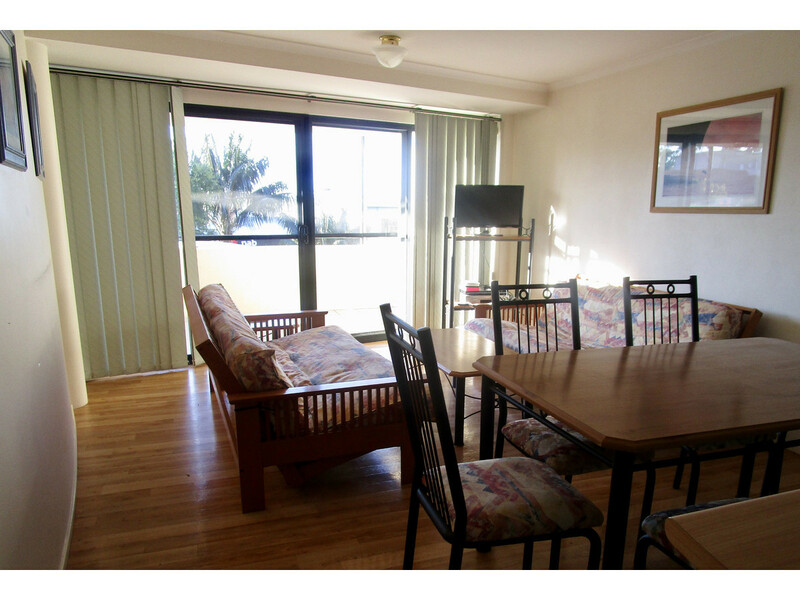 Walking distance to cafes, restaurants and the beach. 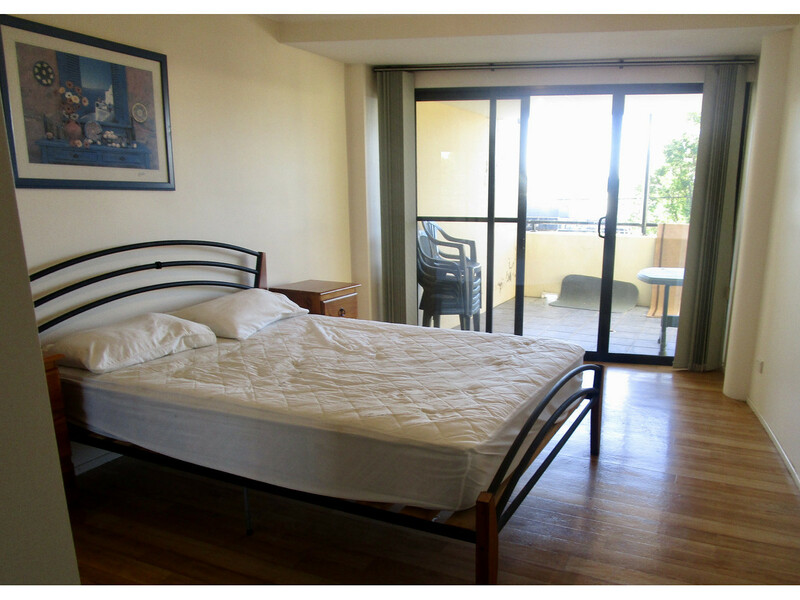 Floor boards throughout, freshly painted walls throughout, built in wardrobes in main bedroom with a stunning outlook from your private balcony.